 Fresh from performing on Britain’s prestigious ‘Live at the Apollo’ and recording a Netflix special in Montreal, Canada, two-time Emmy-nominated South African comedian, Loyiso Gola, returns from travelling the world to bring his latest comedy offering, Unlearning, to Suncoast’s brand new venue, The Globe in Durban on 15 December. 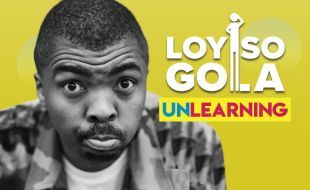 Be sure not to miss the comedic genius, Loyiso Gola, in Unlearning, at The Globe at SUNCOAST in Durban on 15 December. Tickets start from R120 are available at Computicket.